In what some might view as a surprise announcement, T-Mobile’s CEO, Philipp Humm, told the Seattle Times that his network is more than content with the performance of Windows Phone. Microsoft and its partners have been quite close-chested when it comes to Windows Phone sales figures, making comments of this nature revelatory. [Seattle Times]: T-Mobile made a commitment to push Windows Phone this year. How is that working out? [Philipp Humm]: I think we have a very good relationship with Microsoft, and we discovered that, in particular, for customers who are new to smartphones, they really enjoy the simplicity of the Microsoft [user interface], so they like the design and the ease of it. [Seattle Times]: Are Windows phones selling as well as you hoped? [Philipp Humm]: We are so far quite pleased and I think Microsoft, if you talk to them, [is] quite pleased with T-Mobile. 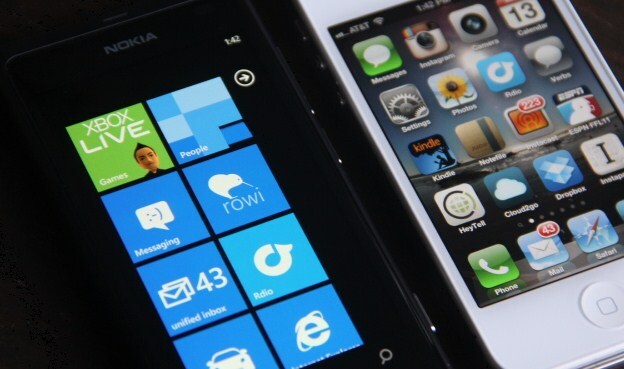 There are two important points that Humm made, the first of which is that Windows Phone is finding its own niche. In a world dominated by the iOS-Android duopoly, to find market space is a challenge. However, given that most markets are still making the transition to complete (effective) smartphone penetration, Windows Phone, given Humm’s comment, may have found its in. Secondly, his comments that Microsoft is content with T-Mobile implies that the working relationship between the two firms will likely continue. T-Mobile, which lacks both the iPhone and a top-tier Windows Phone handset, could use a hand up. And of course, having a carrier positively remark on Windows Phone sales is, well, not exactly small potatoes. Still, Microsoft, how about some real figures?